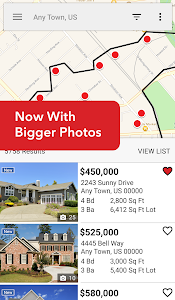 · Updated the look of the app to adhere to Google’s new material design. 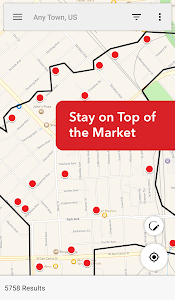 · Stay on top of the housing market with real estate in real time. 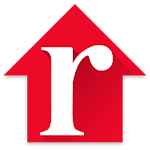 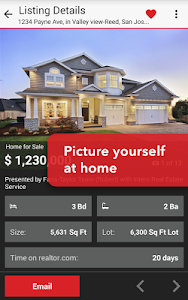 Power your search for homes for sale and rent with the realtor.com® app. 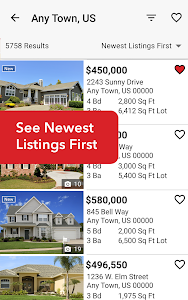 Similar to "Realtor.com Real Estate, Homes"